Say it with Flowers when Words are not enough! 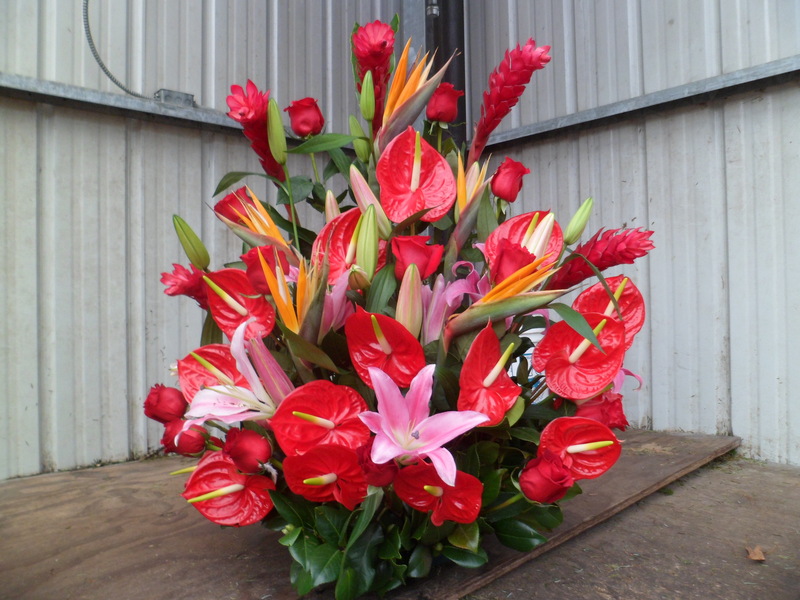 All items related to floral creations for funerals; from a simple, tasteful houseplant to large, stunning memorials, let us help you express your sympathy. 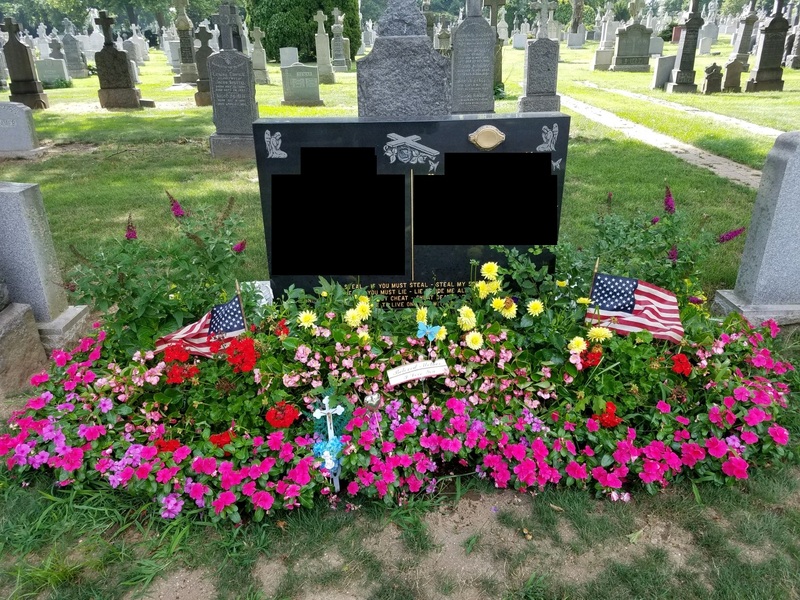 Located in Queens, NY, we are surrounded by cemeteries. 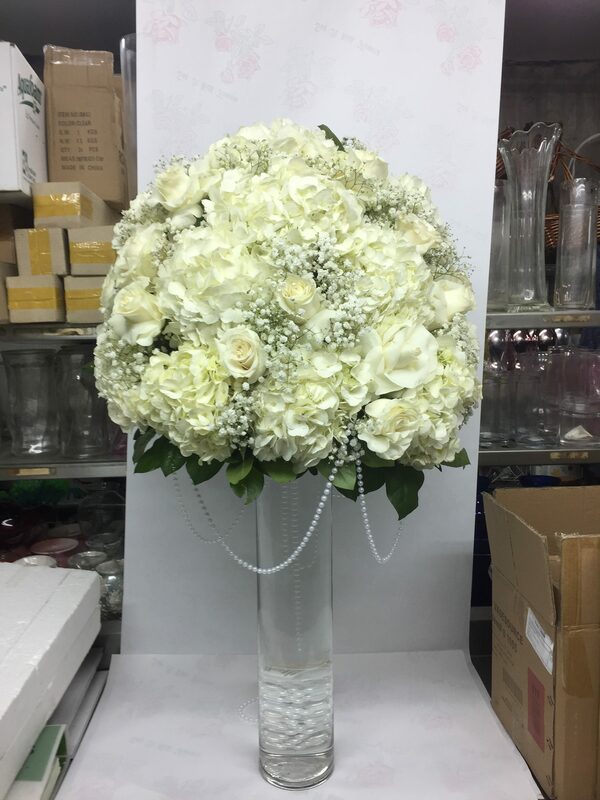 Our florist has decades of experience designing appropriate items for all faiths. From large, gala events to a "just because" gift for your sweetheart, say it with flowers when words are not enough. 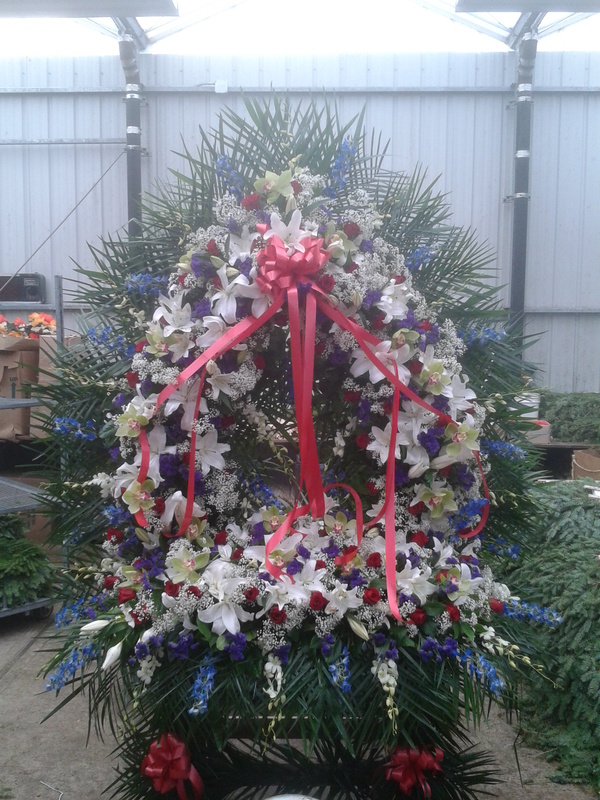 Tony has been in the floral business for over 40 years. Together with family members from 3 generations, he has taking his passion for floral design and led the company he founded to grow from a small flower stand to a large company. With over 20,000 square feet of retail space, Tony's Greenery has become a dominant retail florist in New York City while still maintaining the local corner florist atmosphere.